Out now, a duo of holiday stories to warm your heart. 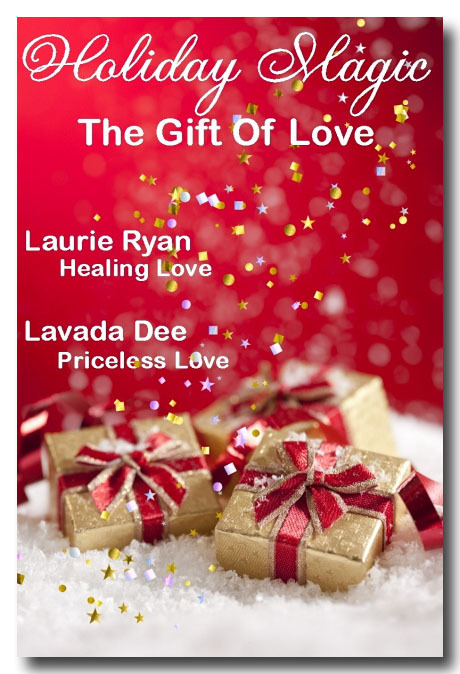 This collection by two great authors, Lavada Dee and Laurie Ryan, is sure to hit the holiday spot. So why not head out and Buy It Now?